Airtopia has added a new level of convenience to control of Air conditioning and heat pumps. For able bodied people it’s all about convenience and energy saving, for people with a disability it’ can mean the difference between independence and being entirely reliant on assistance. Some disabilities make the simplest things difficult, like switching on a light, opening and closing a door, or managing your heating and cooling. Home automation systems can help with most things, but until Airtopia there has been no simple solution for controlling standard air conditioning units. 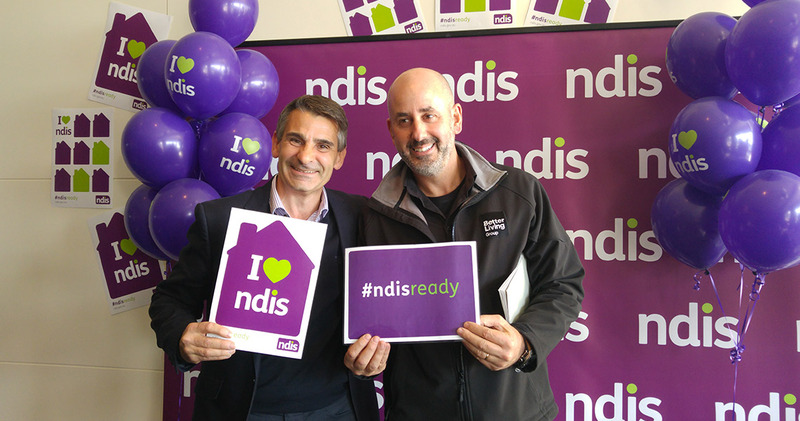 Dino Mazzei from Better Living Group invited Airtopia’s MD Dominic Cannalonga to a NDIS* Roadshow event for him to get a better understanding of his clients’ difficulties and to gain some insights into the sort of difficulties to overcome. Dino and his team were very pleased with the outcome. After working through the series of challenges presented Dominic quickly arranged the adaptations necessary to ensure the Airtopia technology readily integrated with their preferred home management system and delivered the outcomes needed. Airtopia now even provided safety net features that could give carers or community staff an overview of each client’s climate equipment and home environment status, all without impinging on their individual privacy. Photo: Richard is a quadriplegic living with Motor Neuron Disease. 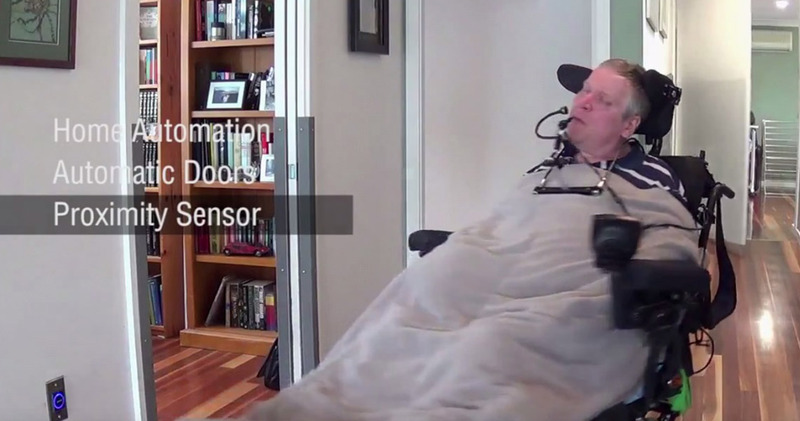 With a home management system and Airtopia , Richard uses voice control to operate many aspects of his everyday life and is now moves freely and confidently around his own home.